In “The Leadership Challenge,” James Kouzes and Barry Posner show that leaders: Challenge the process. Inspire a shared vision. Enable others to act. Model the way. Encourage the heart. In “The Leadership Challenge,” James Kouzes and Barry Posner demonstrate that leaders: Challenge the process. Inspire a shared vision. Enable others to act. Model the way. Encourage the heart. According In “The Leadership Challenge,” James Kouzes and Barry Posner demonstrate that leaders: Challenge the process. Inspire a shared vision. Enable others to act. Model the way. Encourage the heart. The last Letter began to discuss research on leadership by James Kouzes and Barry Posner. 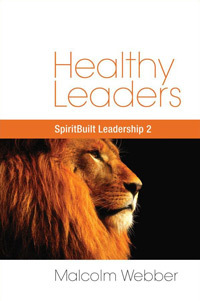 Their book, “The Leadership Challenge,” describes five fundamental practices of exemplary leaders. They: Challenge the process. Inspire a shared vision. Enable others to act. Model the way. Encourage the heart.